Don't Miss a Show - Get a Season Ticket! The Season Ticket Brochures for our 2019 program with the theme Love Conquers All have been mailed. If you are on our mailing list, you should receive yours soon. Please fill it out and return it as soon as possible. Season ticket orders are filled in the order they are received. You can choose the series you like. Tickets are $35 each and guarantee you the SAME seat for each performance on our Mainstage. 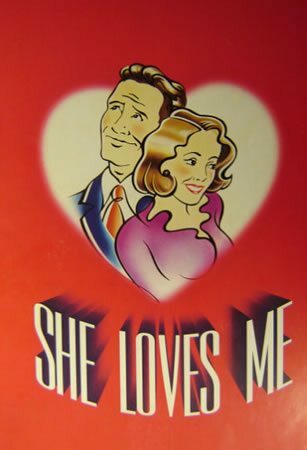 Our season this year will open with the musical She Loves Me in June. It will be followed by the comedy Send Me No Flowers in July. The rollicking musical Shrek hits the stage in August. The season closes with the Pulitzer Prize Winning play Picnic. Individual tickets are not available until the day of the Open House on June 2, at 2 p.m. Do not use this form to order single tickets. If you don't receive your brochure, or if you are not on our mailing list, you can print a Season Ticket Order form on our Box Office Page HERE. 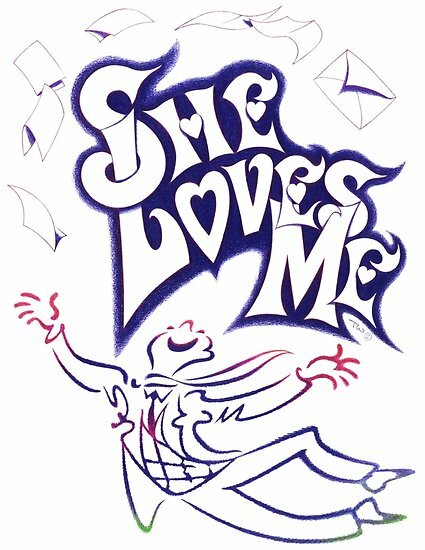 "SHE LOVES ME" CAST ANNOUNCED!!! 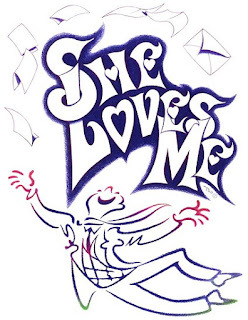 Director Shelly McFadden has announced her cast for the season opener She Loves Me. "Thanks to everyone who auditioned," said Shelly. "I appreciate your time and effort!" Customers/Couples/Carolers - Hannah Lefever, Hannah Newlin, Kayla Norman, Robin Schneider, Matt Schneider, Mason Allen, Cameron Wunderlich, Andrew Ranck. 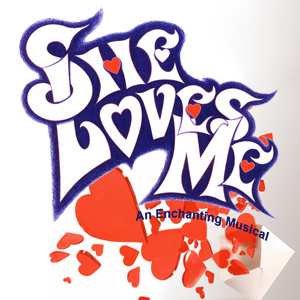 She Loves Me will be produced June 6-8 and June 12-15. THEATRE IS ON FOR THE WEEKEND! 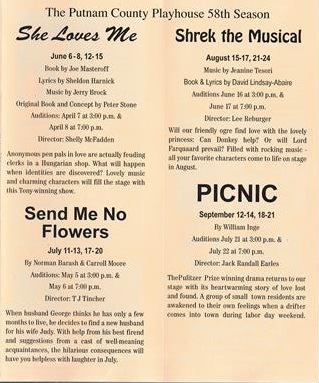 The beginning of the season for Putnam County Playhouse is still a few weeks away. If you can't wait to see a show, there are two offerings in the area this weekend you might consider. PCPH Vice-President Dustin is directing Suessical the Musical at North Putnam High School. 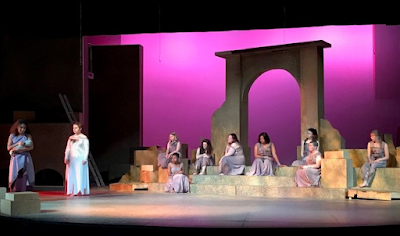 It will be presented April 12 & 13 at 7 p.m. and April 14 at 3 p.m. Tickets are available at the door! PCPH participant Grace Elmore is a featured player. PCPH Board Member Caroline Good is directing the classic play Trojan Women at DePauw University in the Moore Theatre. It will be presented at 7:30 p.m. on April 11, 12, 13, and April 14 at 1 p.m. Featured in the production is PCPH actor/director Andrew Ranck (Rooster Hannigan from last season's Annie). Also featured are Sarah Ryan and daughter Catherine who were also in Annie. Go HERE for ticket and show information! 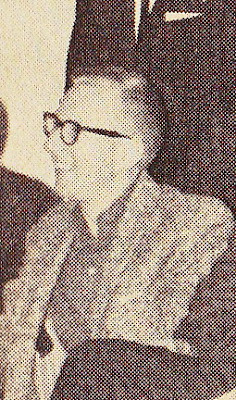 A member of the Original Board of Directors of the Greencastle Summer Theatre - which became Putnam County Playhouse, Mr. John Franklin passed away on March 15, 2019, in Florida at the age of 90. Mr. Franklin is pictured above during a 1964 play selection committee meeting.